One of Outdoor Solutions highest positive feedback from clients outfitter in our lineup. 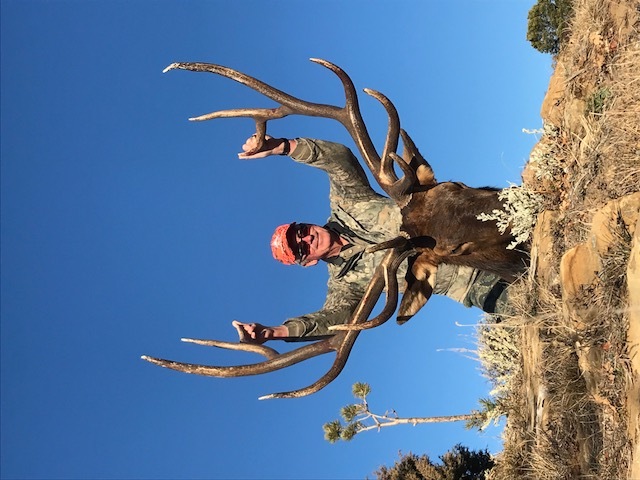 This family operates their archery, muzzle loader, rifle, deer, elk and bear hunts on private lands and under special use permits issued by the U.S. Bureau of Land Management encompassing over 50,000 acres. 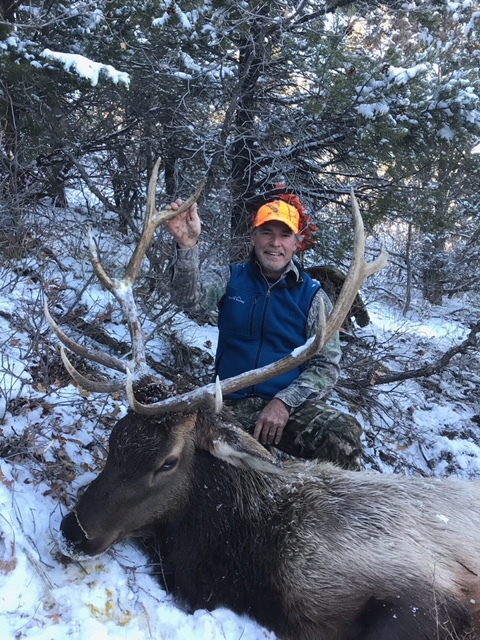 You won’t be coming here to shoot a 350’’ bull but what you will see are lots and lots of elk with very high shot opportunity. 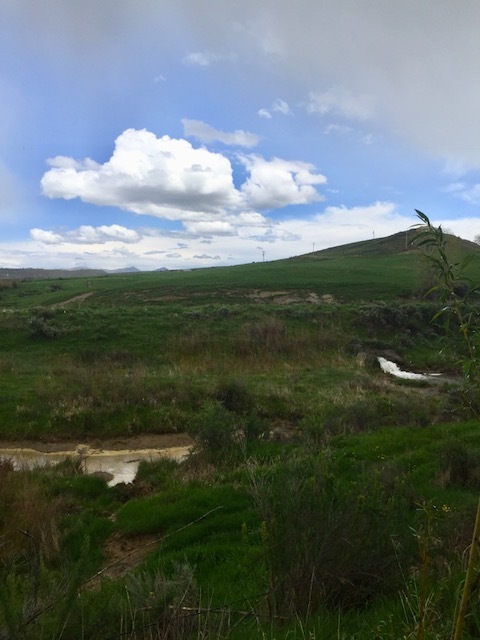 Their mule deer on the other hand, will rival some of the best known areas in North America! They pride themselves on good shot opportunities, great camp camaraderie, and a high percentage of returnee clientele each year. 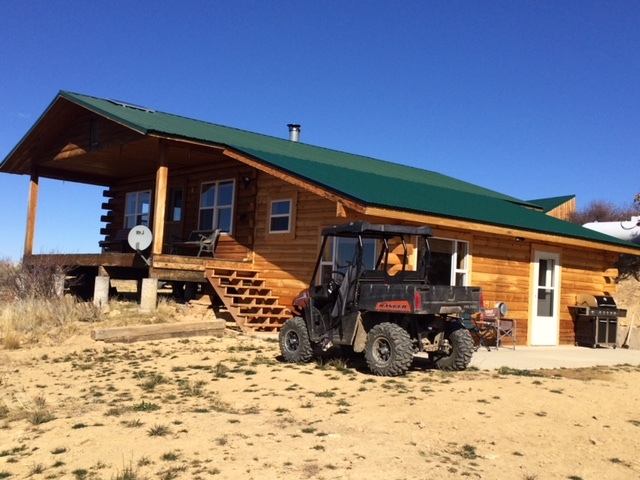 Accommodations include a separate hunters cabin “North Camp” for you to relax and unwind. 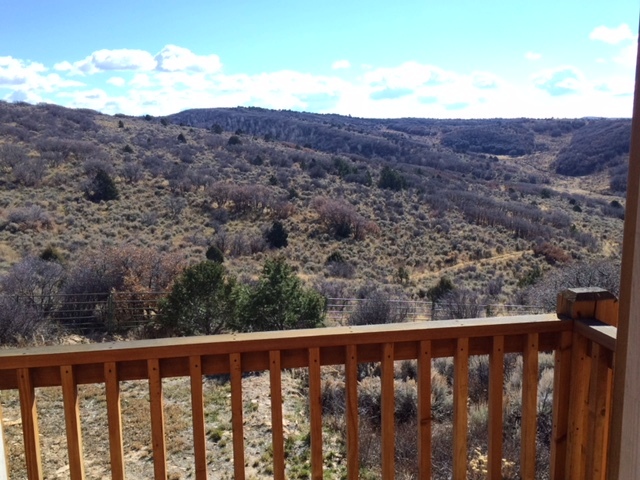 This two story log cabin has electricity, radiant heat and running water. Cell phone service at camp and all over the ranch is good; however there is no Internet other than the service provided by your cell phone carrier. Guides and cooks stay in “South Camp”. This fully functioning log cabin has most of the amenities of a home; electricity, shower, comfortable seating as well as satellite TV to catch those “oh so” important fall games. Our cooks have only one job, and that is to prepare delicious meals. 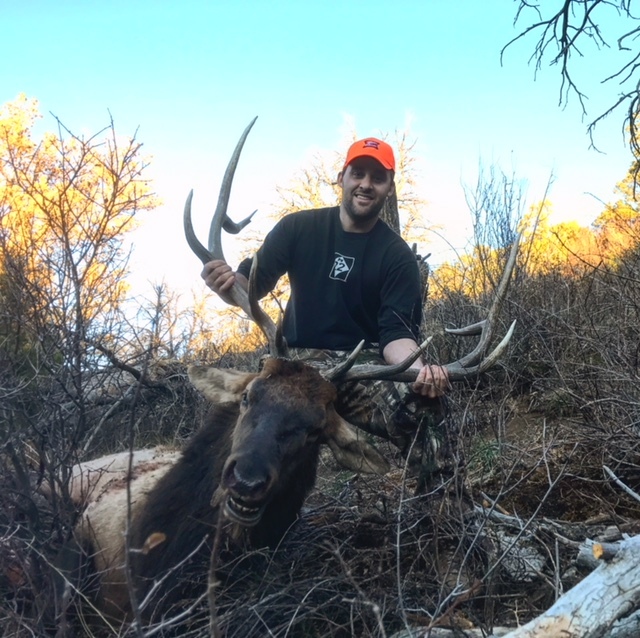 Plan to hunt hard, eat well and create memories of a lifetime. Accommodations at this property include a trailer house for you to relax and unwind. The house has electricity, TV, radiant heat, and a full functioning bathroom and kitchen. Cell phone service at camp is relatively good, however there is no Internet other than the service provided by your cell phone carrier. Cooks will arrive each day early in the morning and will provide breakfast, lunch, and dinner before retiring to their homes that evening. Guides too, will arrive early in the morning and will guide from sun up to sun down before returning to their homes. Fly into Grand Junction or Denver. Rental car to Meeker. 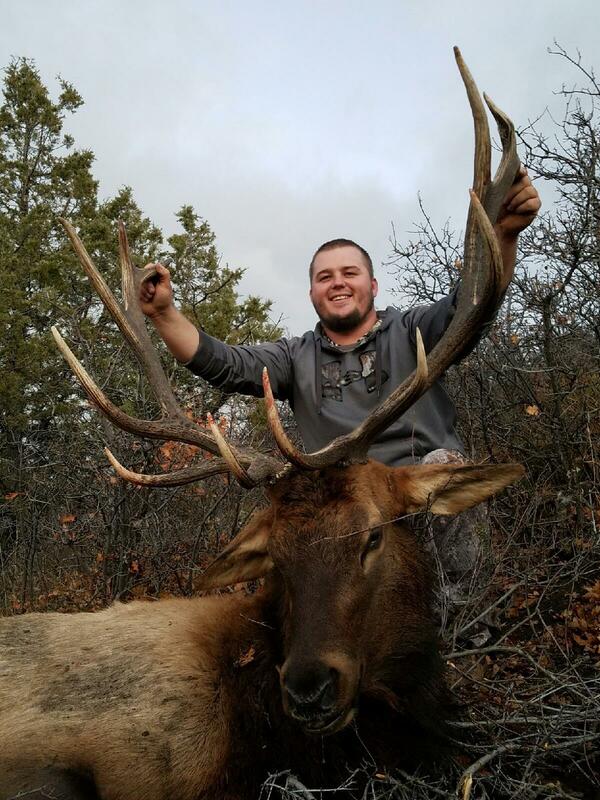 Archery, end of August to end of October Rifle, Mid September to end of November.